The heart is like a garden. It can grow compassion or fear,resentment or love. What seeds will you plant there? Leave the mind in its natural, undisturbed state. Don't follow thoughts of "This is a problem, that is a problem!" Without labeling difficulties as problems, leave your mind in its natural state. In this way, you will stop seeing miserable conditions as problems. The man who has no evil cannot be hurt by evil. 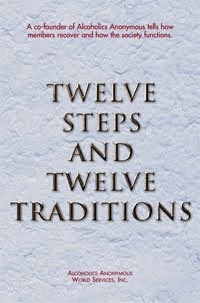 All forward steps in the progress of civilization have been the results of great ideas. All advances in the field of science were first ideas, many of which were conceived years before they became realities. Their creators were thinking far in advance of their times. 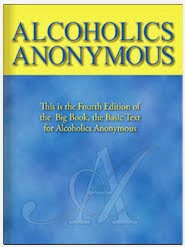 Alcoholics Anonymous is not a new system of ideas but it is rather a new application of old ideas whose time has come. They are happy indeed who own nothing at all; Those with highest knowledge own nothing at all. See how people who own things are afflicted, Bound to others by their obligations. Mountains belong mostly to people Who love mountains.